One more farm to pay tribute to…thanks to our fellow blogger AGRIgirl–Life Lessons From My Kitchen. Please check out AGRIgirl, it is packed with great content and valuable information. Tammy’s love of good food, life lessons from her kitchen, leadership skills and an advocate for creating healthier communities is a food journal readers MUST! Desert Roots Farm which is located in Queen Creek, Arizona. Farm owner, Kelly Saxer has been tending to this 33-acre CSA farm selling fresh high quality vegetables and herbs since 2001 without the use of pesticides or synthetic fertilizers. Bringing back the farm to the community is her main goal. A win-win relationship everyone benefits from. When you sign up for Kelly’s CSA you will receive a box of seasonal foodstuffs throughout the farming season. Know your farmer, know how the land is being treated, know your food. Sun protection never looks so good…these Tula hats have timeless style and casual elegance. Our favorite hats are the Somerset Black Bow $43.99 and the Brook’s $33.99…both UPF 50+. Made from supple rubber and completely waterproof, they provide all day comfort. We just think these dirt kickers are so fetching. 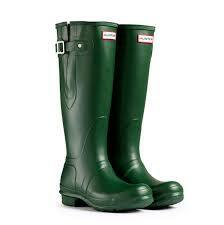 Comes in Red and Hunter Green. 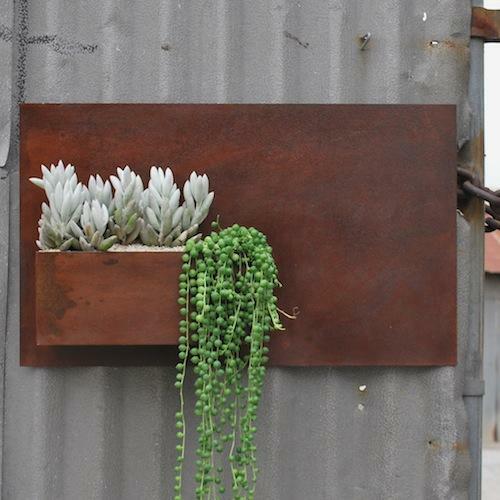 How cool are these swanky hanging gardens…they are all the rage. 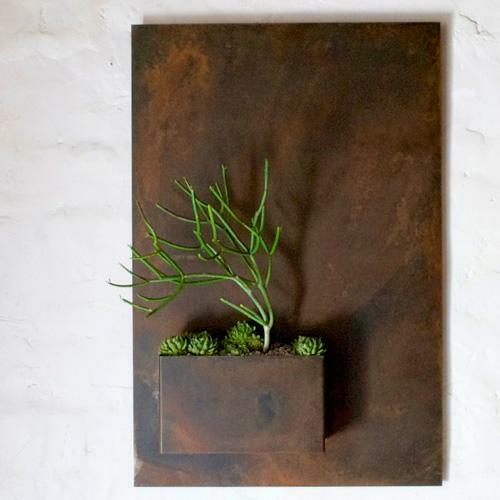 Made of 14 gauge steel and hand finished with a sealed rust patina finish. Each piece is one-of-a-kind. Love the city slicker style. 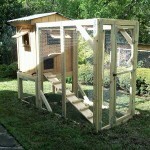 Farm fresh eggs just got better!!! Detailed drawings to build your very own Chez Poulet, with a hip copper plated copula. 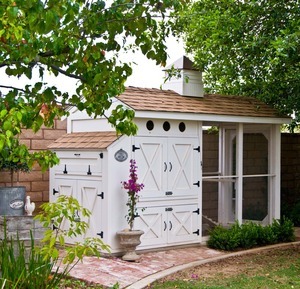 Your feathered flock will love the design, their new digs and lovely agrarian lifestyle. 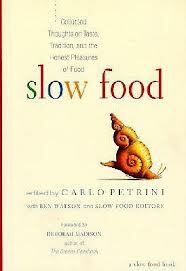 The Slow Food Movement shares lessons about how to cook well, eat well and live well. We are encouraged by Petrini to enjoy life to its fullest. Bring back the pleasures of the palate, focus on being convivial, nourishing our homes, communities and the humanity of food. A fresh look on an alternative lifestyle to the fast paced world we live in. I don’t know who said this, but boy does it resinate loud and clear for me…he who lives slow, lives well. Tomato week has been such a blast and has conjured up so many summertime memories for our crew. 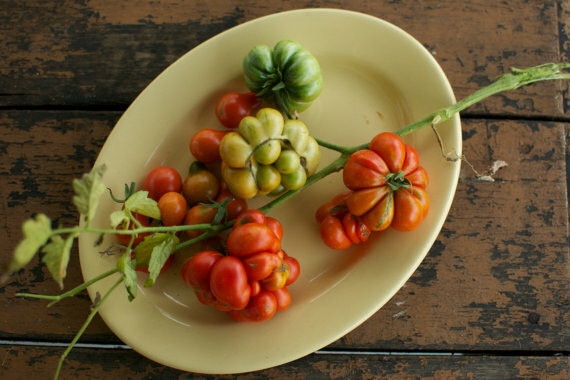 We have found some great items to go with your garden’s bounty. How about doing pizza on the grill? We love this pizza stone, it has a heavy stainless steal frame and makes the pie easier to transfer. So what are the benefits of a pizza stone? 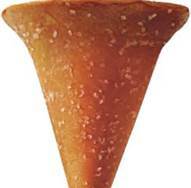 It helps the dough cook more evenly and draws out the moisture which results in a crisper crust. 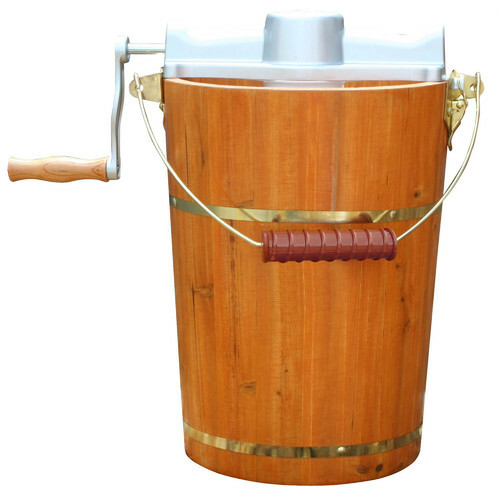 A great tool for your indoor or outdoor kitchen. 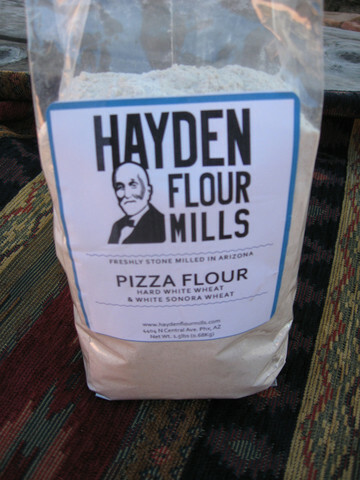 Good quality flour should be a staple in every well equipped pantry, we love the products from Hayden Flour Mills and their pizza flour is a special treat . Local heritage grains stone milled here in sunny Arizona, made from hard white wheat and white sonora wheat. We have given you a plethora of tomato recipes but thought you just might want a few more to add to your literary collection. 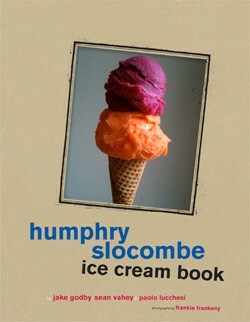 This book from Chronicle Books is not just pretty to look at it is also packed with some quick recipes. 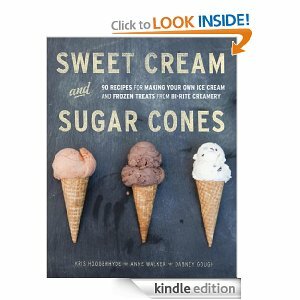 We are thrilled to have this in our cookbook library. 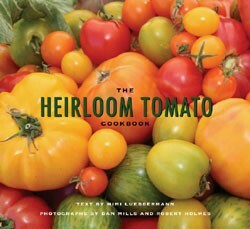 You might like to try your hand at growing tomatoes in your own backyard patch and heirlooms are the way to go. The flavor and colors of these little gems will look delicious on your pizza. There are so many to choose from, we found some good ones to get you started on Etsy. 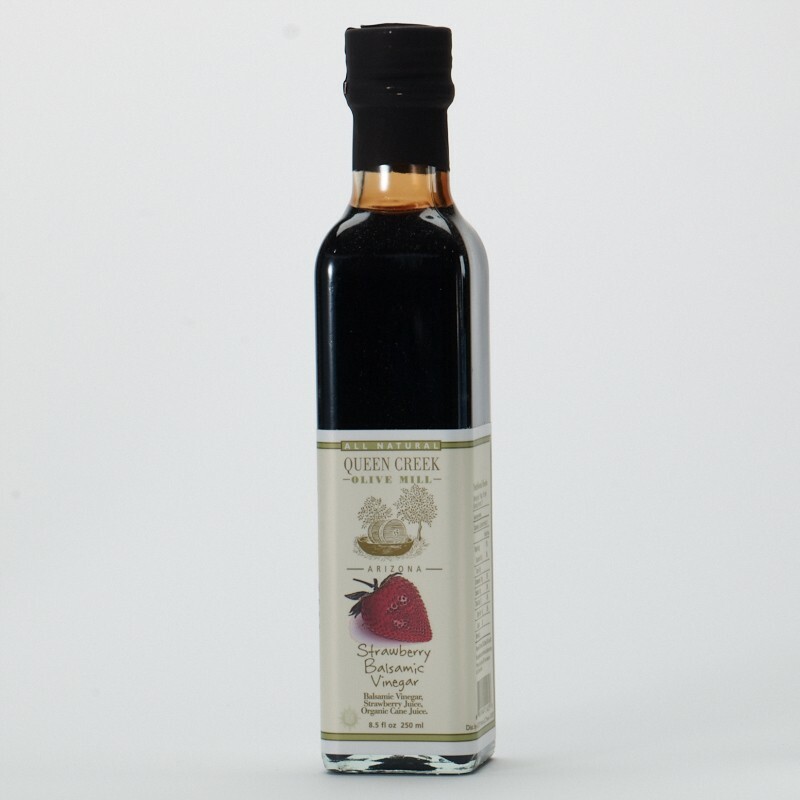 We can’t leave out another local favorite for us, Olive Oil and Balsamic Vinegar from Queen Creek Olive Mill. 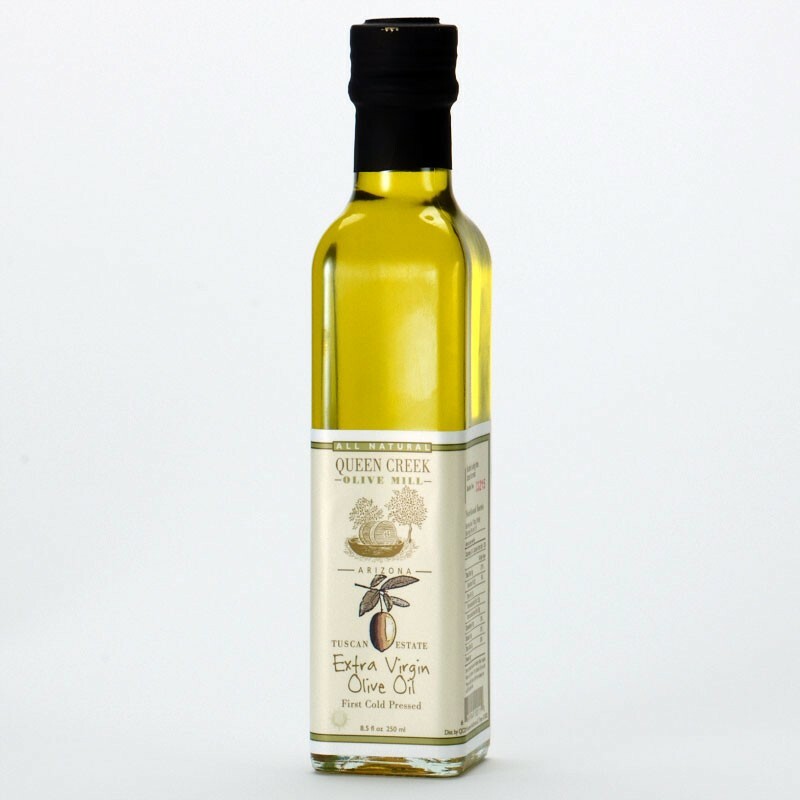 Hand crafted and high quality flavored olive oils and vinegars, made from the only working olive mill in our state. Great for baking as well as drizzling over fresh produce, dips and marinades. 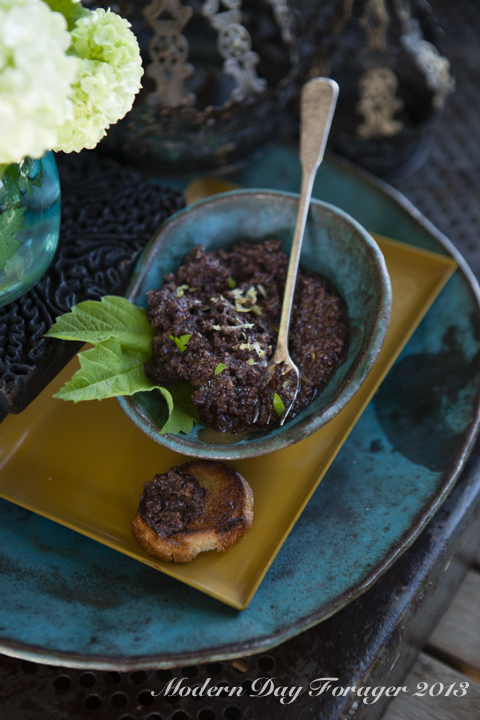 The Balsamic Vinegar is a winning combination drizzled with a couple grinds of black pepper. 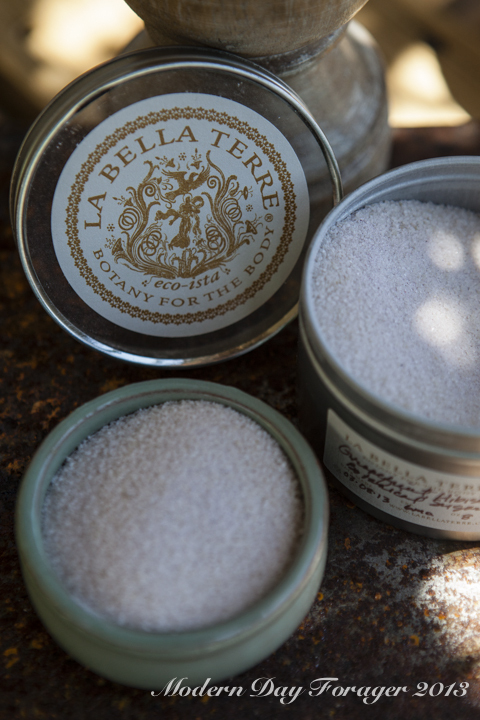 A hometown favorite for us, these culinary sugars are elegant, decadent, but so versatile and can be used in so many different ways. We went over the top and used the Ruby Pink Grapefruit Hibiscus as a finishing sugar to the broiled top of our grapefruit. We have also used them to rim glasses of our specialty drinks from week two. The possibilities are endless. Local homegrown and handmade pottery. These one-of-a-kind pieces are just gorgeous and have rich and inviting colors, nothing is ever mass produced. Perfect for any decor, and adding these pieces to a brunch table will really make your event special. All of Alley’s pieces are glazed, lead free, and food safe. Dishwasher, microwave and oven safe but she recommends hand washing. 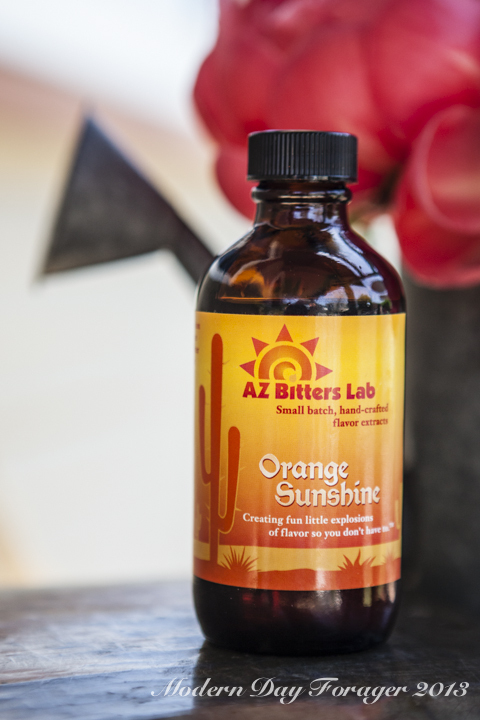 We are thrilled to be using these Orange Sunshine Bitters and love to bake and cook with them. Another local fav, we are thrilled when we have the opportunity to go above and beyond the boundaries of just using them in cocktails. A real treat! Heather has a documentary approach to photographing food and she has over 20 years experience in the food industry and brings the same passion to her work as a photographer as she did when she was a working chef. Now, Heather has added her amazing work to foodstuffs, kitchen decor and market bags. 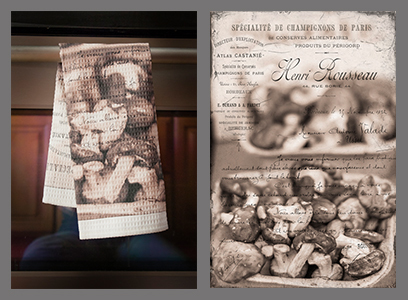 These hand towels will be a great focal point and give a European look to any kitchen. 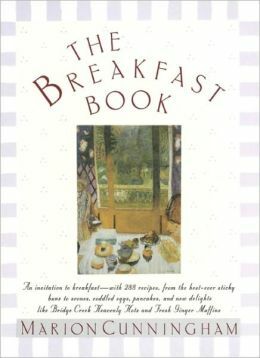 This is a true classic, a must have in everyone’s cookbook library. Marion Cunningham, aka Fannie Farmer, has written a book that celebrates the simple pleasures of cooking. Making the most out of the first meal of the day. Makes a great gift for a seasoned chef or someone just starting out in the kitchen. Made in Brooklyn, these all-natural syrups pair so well in both alcoholic and non-alcoholic beverages. 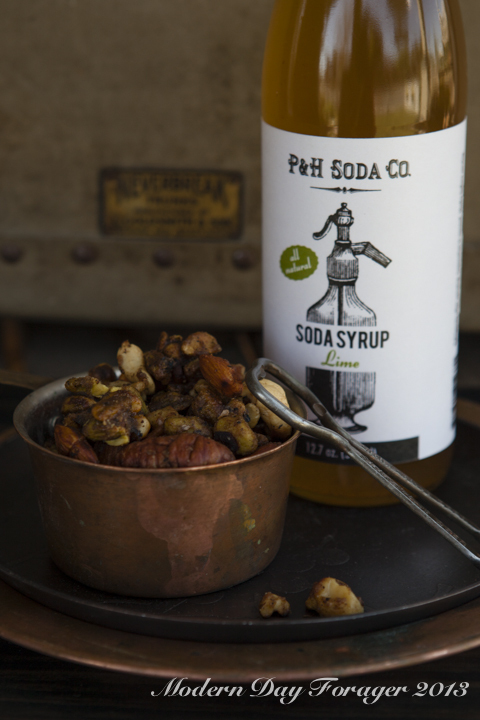 A perfect alternative to the everyday mass-produced, soda has gone artisanal. Take matters into your own hands and make your own fresh and seasonal soda with your favorite home carbonating kit, bottled seltzer or sparkling water. 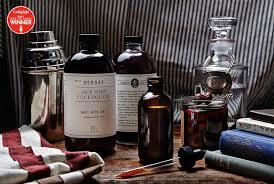 Join in on the liquid love rival; Jack Rudy is a small batch tonic handcrafted in Charleston, SC. It stands alone, because of its interesting ingredients of lemongrass, white pepper, allspice and orange peel, and none of that citric acid and high fructose corn syrup stuff. Bar none this is the best tonic around. This modern raw metal mounted wine bar, with great design is perfect for showcasing your favorite wine, spirits, glassware, and vintage linens. A space saving piece for small space living. 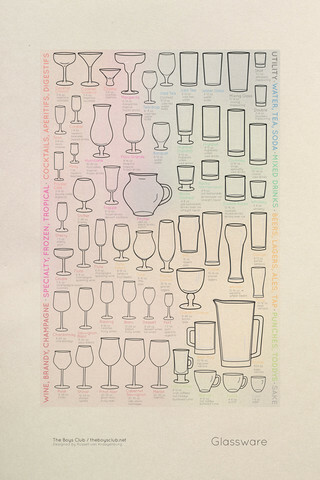 This kitchy poster from The Boys Club Mixology 101 series, is a fun addition to any bar and highlights types of glassware, their name and what drinks they are used for. Your walls will never look better with good information and a little educational too. 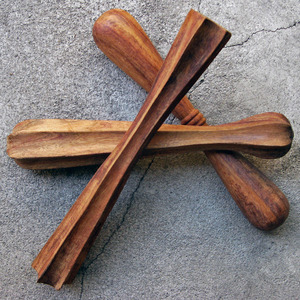 Mix your drinks in true Mad Men style with these hand-carved sheesham wood muddlers. Sheesham (also known as Indian Rosewood) is a fast-growing hardwood, sourced from sustainable managed plantations. Three styles to choose from. A few of our favorite finds for this week. My favorite shop girl find this week, this Marcy Butler Apron, the Elizabeth brings me back to a simpler time and would make a glamorous addition to any collection. For us at Modern, the devil is in the details and this has all that, with European style and sophistication. Whether cooking, gardening, or entertaining this apron is sourced from fine Italian Linen, has deep pockets and is machine washable. 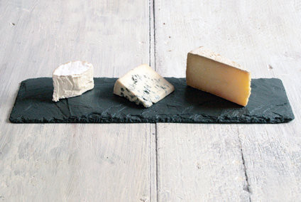 Loving these hand sourced, small batch dramatic rough-hewn edge cheese boards. Made from a family quarry in upstate New York, these special edition boards are the quintessential backdrop for artisan cheese, sashimi, sushi or small bites. It comes with cool soapstone chalk for labeling. Giving back yard condiments a run for their money, Relish This is sweet, tangy and bright. 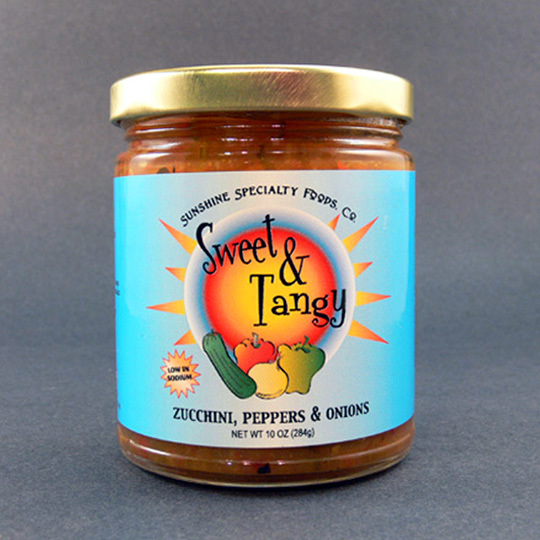 Made with zucchini, sweet peppers and onions this relish is packed-full of flavor and a true local favorite here in town. We love spreading on big fat juicy burgers, adding it as a pop of freshness to chicken salad or simply topped on charred hot dogs. Our go-to picnic provision. 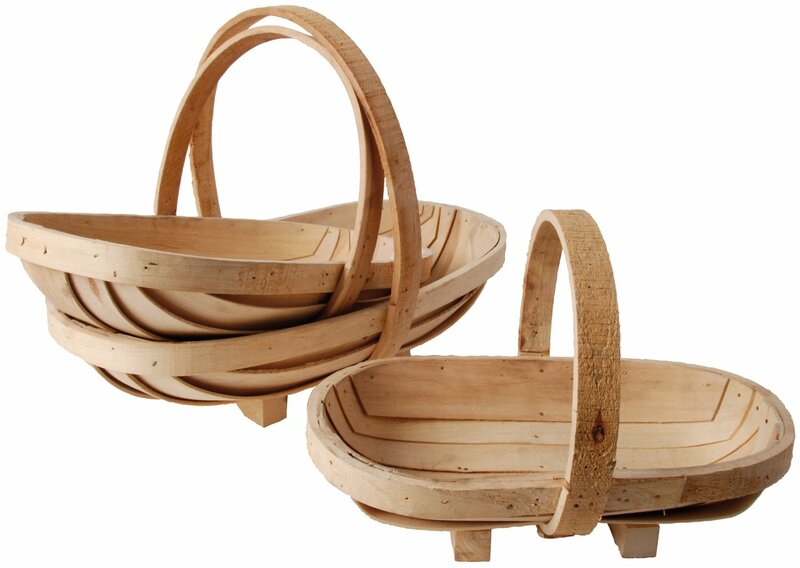 For over 200 years Sussex craftsman have honed their skills making these gorgeous traditional garden Trugs and now we our featured on our found list. Sourced locally from nearby forests, these wooden vessels have a great look and design. Perfect for your farmers’ market produce, flowers or prop with fruit as a centerpiece. 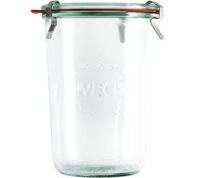 At MDF we can’t stop talking about how much we love working with these German made soda lime glass jars. They fill and empty with ease and convenience while preserving your favorite conserves or marmalades and are stackable too. Makes canning a real treat. A must have for your pantry and a tribute to this time honored method and the good old days of a jam session.